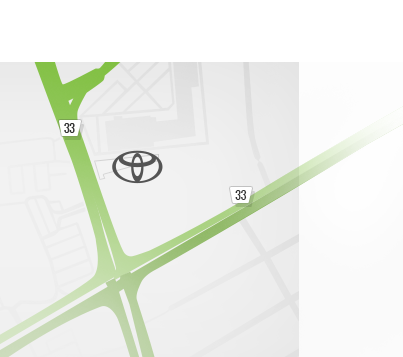 Bank Street Toyota is located at 1811 Bank Street in Ottawa, Ontario. 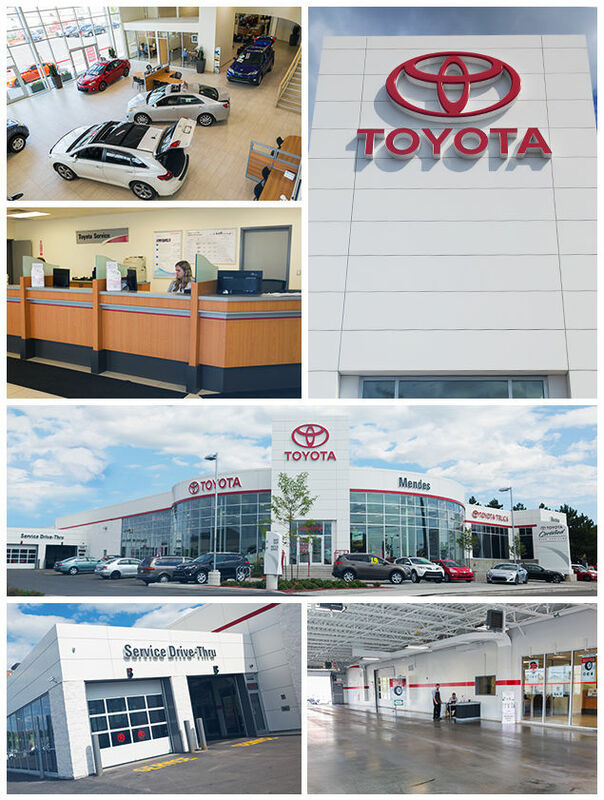 Our brand-new facility opened in September 2013, and now offers our esteemed clients more modern amenities, as well as a state-of-the-art showroom complete with the newest Toyota vehicles, SUVs, pickups, and minivans. Bank Street Toyota is one of the only automotive dealerships in the Ottawa region to be LEED Gold Certified for efficiency and energy consumption. Like the Toyota brands we represent, Bank Street Toyota understands the importance of sustainability and respecting the environment. We also understand the importance of offering you the very best customer service experience. We know that you have many alternatives when it comes to buying a new or used vehicle or servicing your vehicle, and we do not take our clients for granted. Since we opened our doors, Bank Street Toyota has sold over 35,000 new vehicles and our client database at our service department exceeds 7,500 names. Servicing the Ottawa, Gatineau, Manotick, and Orleans regions, Bank Street Toyota wants to be your trusted Toyota dealership. To learn more about the services we offer, as well as our collection of new or pre-owned Toyota models, contact us today at 1 855 217-7044 or online using our contact form through our website.